This was a fun, easy novella to read. It can stand alone, however, it is also connected to the King’s Meadow series. I liked these characters and thought that the storyline was a good one. Since it is a novella, the plot has to move quickly and the romance and characters are not able to be as fully developed as in a full-length novel. However, even though this romance moves at lightning fast speed, I thought it was fun. I also think that I Hope You Dance is a good peek into the King’s Meadow series. I have read books two and three of this series and really enjoyed both of them. If you are looking for a quick, easy, and romantic story, then I Hope You Dance may be just what you are looking for. I received a complimentary copy of this book from BookLook Bloggers in exchange for an honest review. Grant comes from a family of ten siblings. He was the second oldest and believes he’s had his fill of little rug rats. He’s happy with his bachelor state, despite the fact that he’s given up his ladies’ man lifestyle. Even he admits to his wilder nature and has been trying to clean up his act, with God’s help. 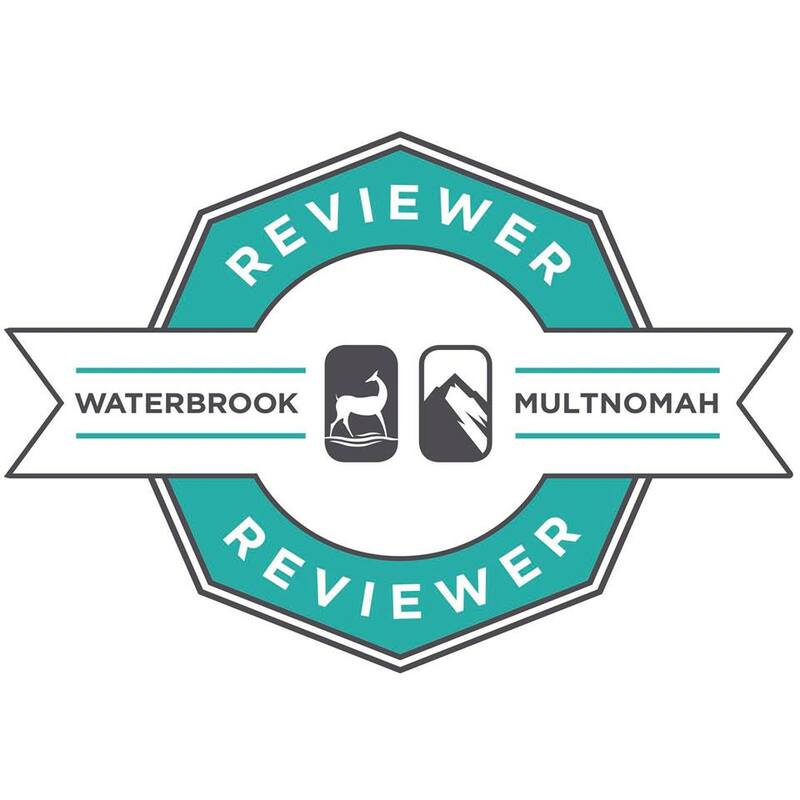 About the author: Best-selling novelist Robin Lee Hatcher is known for her heart-warming and emotionally charged stories of faith, courage, and love. 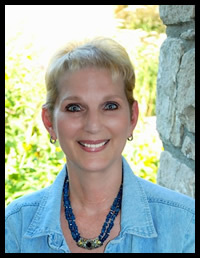 The winner of the Christy Award for Excellence in Christian Fiction, the RITA Award for Best Inspirational Romance, two RT Career Achievement Awards, and the RWA Lifetime Achievement Award, Robin is the author of over seventy novels. 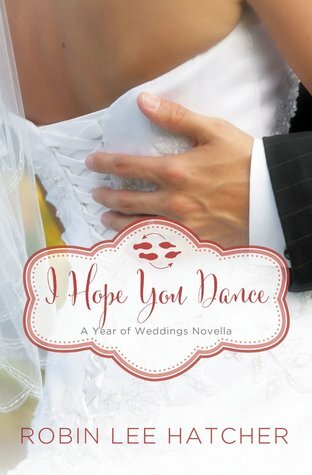 This entry was posted in Uncategorized and tagged A Year of Weddings 2, Author, Book, book review, BookLook Bloggers, christian fiction, contemporary, Fiction, God, I Hope You Dance, King's Meadow, literature, Novella, Robin Lee Hatcher, romance. Bookmark the permalink.